Welcome to The Immortal Circus Act Two Book Blast hosted by Book Nerd Tours! 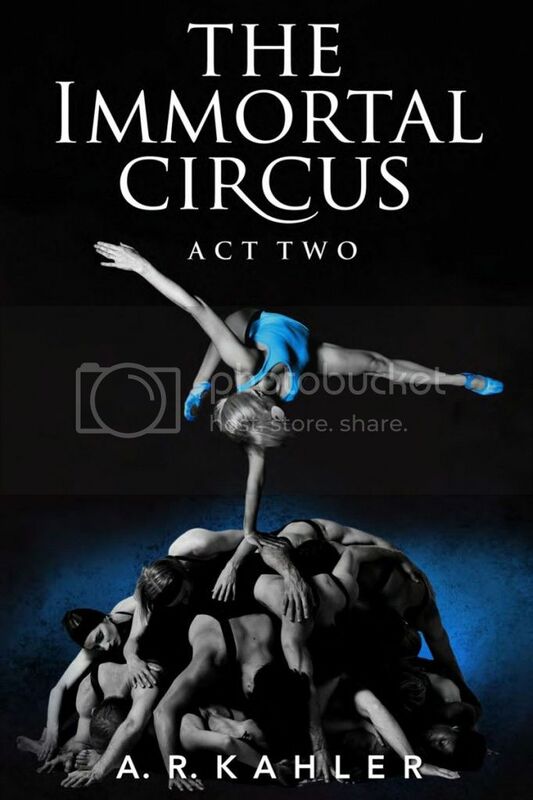 THE IMMORTAL CIRCUS, book one in his Cirque des Immortels series, is now available from 47North. ACT TWO will be released June 11, 2013.